There was a sharp decline in the number of buy-to-let landlords acquiring property in 2018, fresh data from Haart shows. 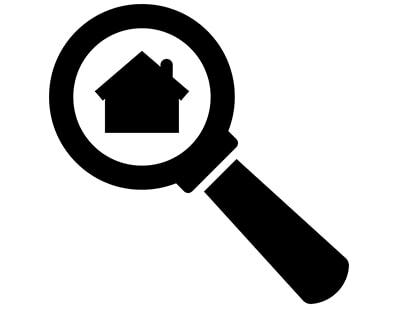 Clearly deterred by tax and regulatory changes over the past couple of years, including the introduction of higher stamp duty purchasing costs, the scrapping of the wear and tear allowance, as well as the phasing out of landlords’ mortgage interest tax relief, the latest figures from Haart reveal that the number of landlords registering to buy with the company fell by 36% in November when compared with the corresponding month last year. 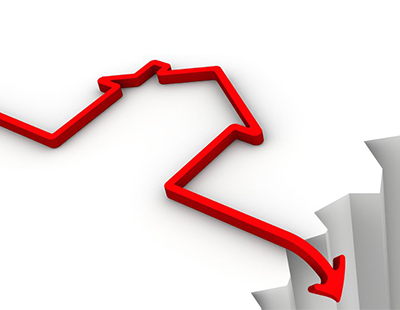 The steepest decline in landlords purchasing property was recorded in London, where the volume of buy-to-let acquisitions is down 47% year-on-year. The research also reveals that the number of tenants entering the market across England and Wales fell by 15.6% on a monthly basis but remains 22% higher than in November 2017. According to Haart, the average rent is down 0.9% and by 3.6% on the year to sit at an average of £1,315 per calendar month (pcm) across England and Wales. Demand in London has increased by 7.6% on the month and by 41.4% on the year, which largely explains why rents edged up 1.2% on the month and by 6.9% on the year, with the average rent in London now stood at £1,937pcm. 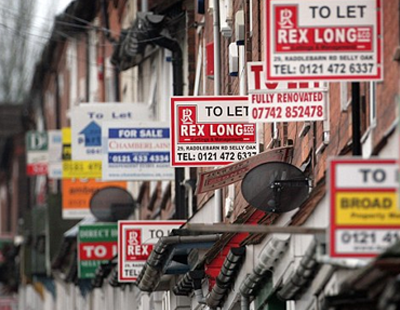 The number of buy-to-let sales increased by 1.2% on the year across England and Wales but dropped by 35% in London. He added: “The monthly drop in the numbers registering to buy in London, which coincides with a huge increase in the number registering to rent, is indicative of buyers waiting for the political in-fighting to blow over. However, if the government were to provide clarity on Brexit, this would act as an ignition to unlocking the market’s huge potential. So the George Osborne's policies are working. Shame about the the collateral damage (homelessness up, rough sleeping up, rents up). But then George the affected people don't vote Conservative for the most part, so that's a price worth paying, isn't it! Many former Tory voters won’t be doing so again thanks to that idiot. I felt compelled to write to the local Tory MP to tell him exactly that. I regret that George is not the only idiot that has devastated the rental market to the detriment of tenants. David- I told our MP that too. It would be helpful if the journalists at Landlord Today could refer to Section 24 differently, and not as the removal of interest relief. 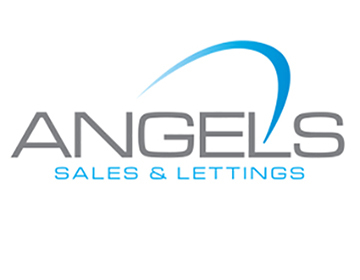 Landlords don't get 'interest relief' - that is a deliberate misnomer - we deduct costs - including finance costs, which are often our biggest cost - before calculating profit, just as all other businesses do. This cost is now bizarrely redefined as profit. Imagine if home owners suddenly had to pay tax on the interest on their mortgage? When the government have completely distroyed the BTL sector and all the jobs relating to it what then? They blame BTL for the housing crisis although I did see an article where the Housing Minister admits it could be government policies. They have taxed and brought in so much red tape and rules for the sector for the landlords but continue to support criminal tenants who trash properties and dont pay the rent. What a face for Britain these tenants are encouraged in their behaviour by govenment and the likes of a court system that lets them walk away from all the damage and arrears, even rewards them with a council house. What happen to Pride in this country? This behaviour breeds, the government could easily tackle it no council house until all debts cleared taxed at source via HMRC. they cant deny it does not go on , every tradesman will have come across it. They prefer to sweep it under the carpet and every year it gets worse it needs stamping out. "Imagine if home owners suddenly had to pay tax on the interest on their mortgage? " Home-owners don't buy their property as investments or to operate as a business's though, comparing the two as like for like would be failing to understand why section 24 was introduced. Everything tends to do a 'Full-circle' unfortunately. I can only see further harm to Tenants in terms of less availability, increase rents, and Yes, I believe there will eventually be some recognition by Govt that " Oh Look, the wheel's come off - I wonder how that happened. We had better offer some incentives to Landlords to put [ the damage Govt caused, ] right again." The government are hurting the very people they claim to be helping here, increase our costs and red tape = increased rent = more homeless people sleeping in shop door ways. Then government and shelter wounder why most of us say ''NO DSS'', unbelievable aren't they? I totally agree with the comment that Osbourne was an idiot, although I would have put it in stronger language. Hammond has had several opportunities to put right the Osbourne wrong, however decided against it. Why is it that no one in the UK press hasn’t realised that there is direct link to these policies and homelessness? The monies raised with these extra taxes will be paid out ten-fold in housing the homeless, benefits and the NHS, in other words affecting those who are most vulnerable! As Landlords we do not want preferential treatment, we need to be treated like any other business, income; minus expenses including borrowings, equals taxable profit! Whilst about idiot Chancellors we must not forget Brown, if it wasn’t for his outright attack on pensions, many of today’s rental businesses would not exist. The UK has not had a competent Leader for many generations, i.e. Blair, Brown and Cameron, (BBC). Do not know how the above bunch of idiot’s sleep at night, or even look in the mirror without feeling embarrassed! They all do a rubbish job, leave with fat pensions, without realising that their policies have resulted in death and misery to millions!